We all want our visitors to look at as many pages as possible because it increases brand recognition and trust. In addition, more page views can result in more advertising revenue and better conversation rates. But the truth is that retaining your visitors is not easy. If they move away without navigation other pages on your website, this will result in higher bounce rate with the negative impact that it involves. Therefore, page views is always an important metric to pay attention to and improve. 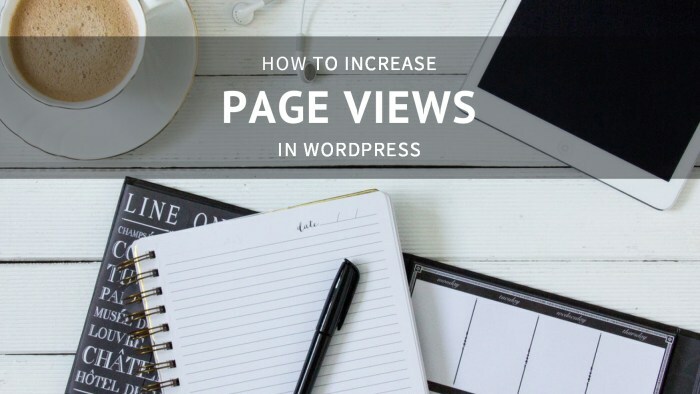 In this article, we will explain how you can go about increasing your page views and getting your visitors to read more of your content. We have talked about this several times in previous articles. The benefits of speeding up your WordPress site are countless. It will not only help increase your page views per visit and ad revenue, but also keep your bounce rate percentage low. Speed matters a lot to keep users engaged and focused on your content. If you are not a techie person, then consider these other steps to make your WordPress site faster on mobile and make a big impact on your visitors experience. 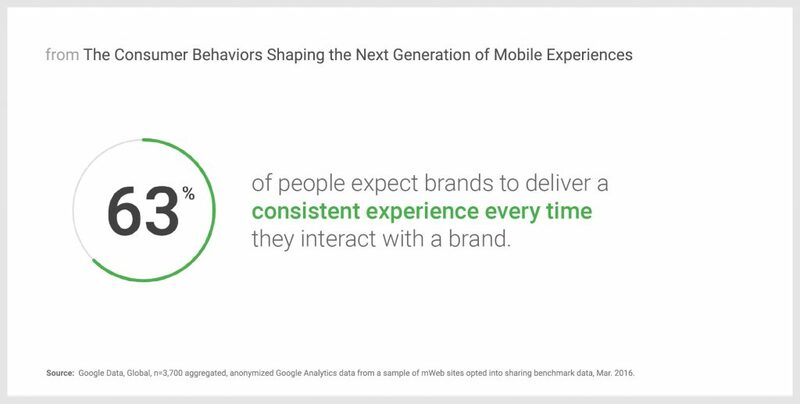 Source: “The need for mobile speed” report by DoubleClick – Google. Don’t become obsessed trying to implement every suggestion on your site, remember that sometimes the most basic changes can have the biggest impact. Internal links are important for building an SEO-friendly site architecture. But they are useful for adding value to your blog content too. If you link a relevant topic to your audience, chances are they will keep reading to learn more about it. Internal linking is a great way to increase page views, so make sure your visitors always have a way to click through to another relevant piece of content on your website. You can manually add internal links or use a WordPress plugin, such as SEO Smart Links or Insights, to automatically interlink blog posts. When you first land on a website one of the first impressions you’re going to get will come from the design it’s using. Pages with bad design and poor layout tend to provoke high bounce rates and reduce page views. In addition, if your design doesn’t live up to your visitors’ expectations, they will feel that you’re untrustworthy. Avoid ugly design elements, a busy layout, and too much text. Also, a lot of pop-ups or intrusive ads can make your visitors feel like they are being scammed and leave your site within the first few seconds after arriving. Try not to use this type of advertisements if you want to encourage more page views. Apart from using a nice design, keep a clear communication. Always review the grammar and spelling on your site to build an image of trust and credibility. 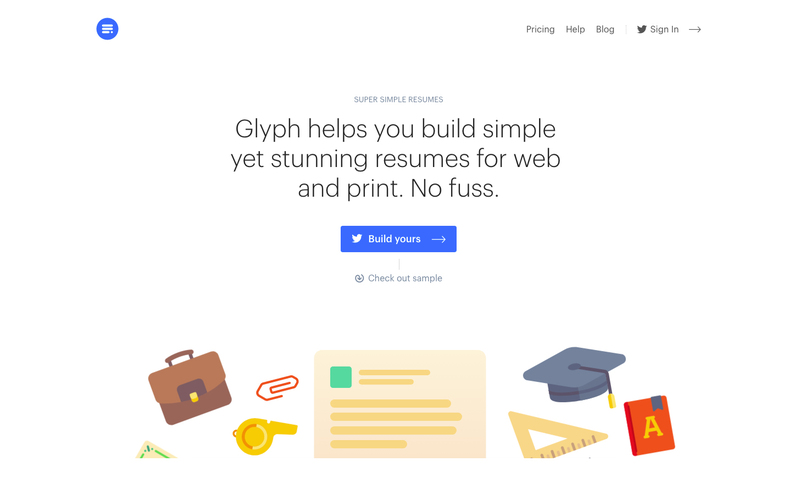 Glyph is a good example of a nice product page, simple and easy to navigate through. Website design needs to be simple and easy to navigate through too. This is an important thing to keep in mind in order to provide a smooth user experience. Every time your visitors return to your site, they should remember how to navigate to find what they are looking for. So everything should be easy to find. If you want your visitors to contact you, then display your contact details in an appropriate section where they can easily see it. It can be frustrating if they want to get in touch but they can’t because they are not able to find this information. Don’t make them feel this way or they will not come back to your site. Another factor to consider when it comes to UX is branding. Always keep it consistent across your different pages and other forms of communication (blog, emails, etc). Use the same logo, symbols, fonts, and even colours so that your visitors can associate them with your brand and recognize it later. Lastly, don’t forget to make your call-to-action buttons highly visible and your text readable across all devices. These are some effective strategies you can focus on, but there are many other things you can do to increase your page views. If you are keen to learn more about this subject, check out these 5 tips to reduce bounce rate in WordPress. Do you have any other tips or ideas to get more page views? We would love to hear them! Feel free to share them in the comments section below.